On the other side of the world from the Arab Spring is what some journalists have called the Chilean Winter. Students from high schools and universities in Chile have hopes of pressuring the Chilean government to reform the country’s education system. Their tools: hunger strikes, rallies that have involved more than 100,000 students and seizing control of many schools. The government has responded with tear gas attacks and water cannons, as its popularity sinks with the pace of the uprising. The Inca, a prosperous indigenous tribe, ruled Northern Chile for centuries before the arrival of Spanish explorers in the 16th century. The Mapuche tribe dominated central and southern Chile and maintain a significant population today. Chile declared its independence from Spain in 1810 and defeated Peru and Bolivia for control of its present northern territory in the War of the Pacific in the late 19th century. The country experienced a series of elected governments until Marxist Salvador Allende’s administration was overthrown in 1973 by a military coup led by Augusto Pinochet, one of the bloodiest coups in 20th-century Latin America. The coup was financially sponsored by the US Central Intelligence Agency. Pinochet’s 17-year dictatorship oversaw the murders and torture of thousands of dissidents, which he denied until his death in December 2006. Pinochet implemented neoliberal economic policies, including privatization of several state-controlled industries and the rollback of many state welfare institutions. Although these policies led to fast and consistent economic growth in the 1980s and 1990s, they also increased economic inequality, leading to an undercurrent of discontent among working-class Chileans. 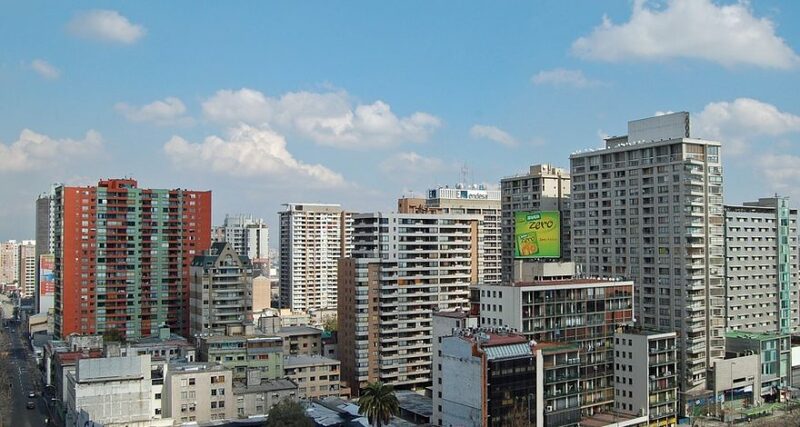 Today, Chile is the best-performing economy in Latin America, although scholars dispute the legacy of Pinochet’s reforms. In 2010, a wealthy businessman, Sebastian Pinera was elected as Chile’s first right-wing president since the departure of Pinochet in 1990. Pinera has repeatedly attempted to distance himself from Pinochet’s policies by appointing government leaders who were not associated with the Pinochet regime. Although Pinera’s popularity increased in the autumn of 2010 following the rescue of 33 mine workers trapped underground for months, his approval ratings have dropped amid the simmering social discontent. Before the Pinochet regime, there were eight public universities in Chile. Pinochet’s regime began reducing government funding for public universities and encouraging the development of private universities. As a result, poorer Chileans are either unable to attend universities or take on monstrous debt to do so. The recent protests focus on demands for a more affordable and accessible university system. Harry Potter and the... Copyright Violations?